Ergonomically elegant with a premium modern finish, this highly portable 2.4Ghz wireless keyboard and touchpad mouse combo fits into any environment for fast and efficient typing. 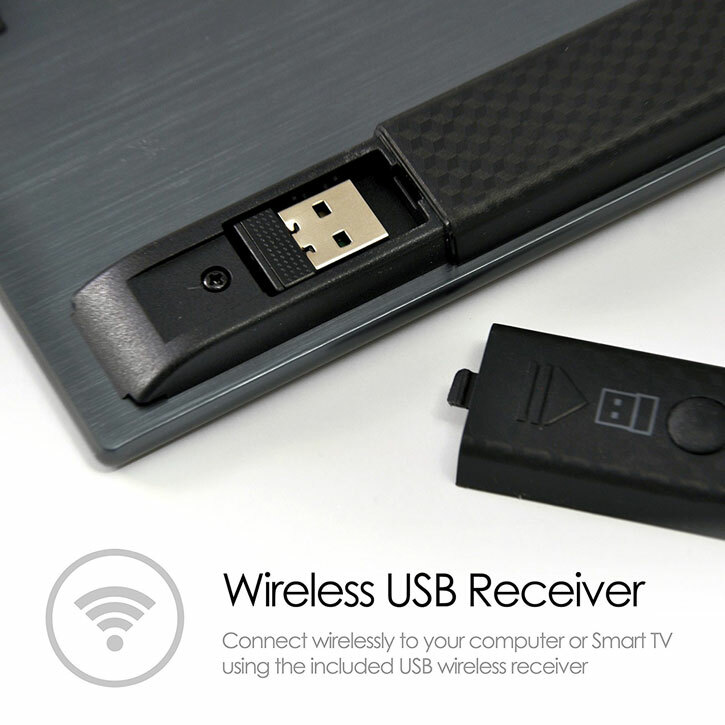 With a USB receiver, this combo is ideal for use with Samsung DeX or PC. Looking for a compact, professional and portable keyboard / mouse combo? Look no further than this Desire2 2-in-1 setup. Combining a fully featured ergonomic QWERTY keyboard with an innovative, intuitive laptop-style mouse and a powerful USB receiver, this combo is perfect for getting stuck in to some serious work on your PC, laptop or other USB-compatible device. The combo is even compatible with Samsung DeX, and aesthetically complements not only the station but your Samsung device, too. Desire2 has gone to great lengths to ensure that your typing experience is fluid, responsive and quick. To this end, they have designed keys with just the right amount of travel and a tactile, smooth feel, so typing is not only efficient but actively enjoyable while using this keyboard. 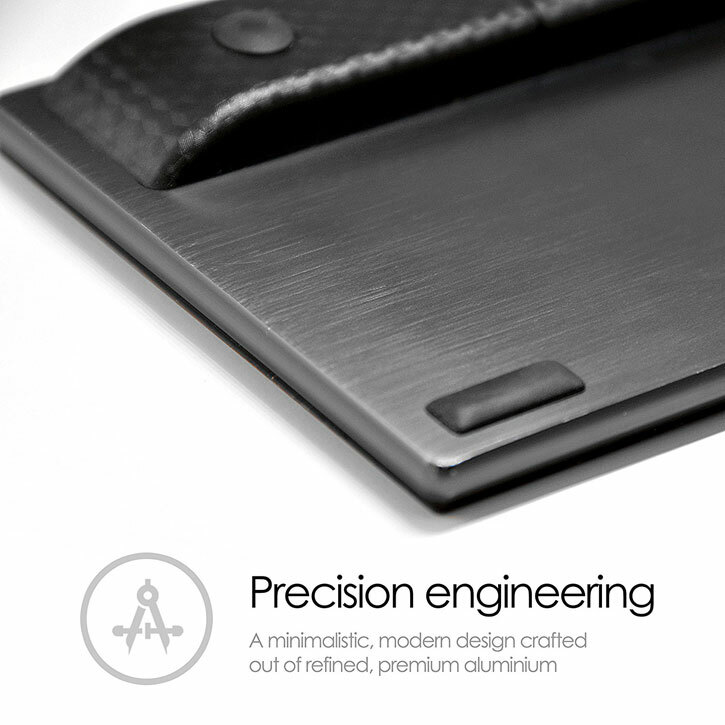 Using the mouse touchpad on this combo will feel completely natural the second you start, thanks to a combination of excellent design and expert engineering. The mouse pad features multi-touch recognition, too - so it always knows when you're using multiple fingers for gestures or multitasking and adjusts functionality accordingly. This combo from Desire2 comes complete with an incredibly compact and portable USB receiver. Simply connect the receiver to one of your PC or DeX's USB ports, and you'll be ready to start working, messaging your friends with increased ease or whatever else you need the keyboard to do. Encased in a premium slimline stainless steel shell and sporting a sleek, minimalistic aesthetic, this keyboard combo will look equally great at home, in your office or even in your favourite coffee shop. You won't have any trouble taking it there, either, as the keyboard combo is light and easy to carry around with you. Don't struggle with accuracy and speed when typing on your small touchscreen devices. 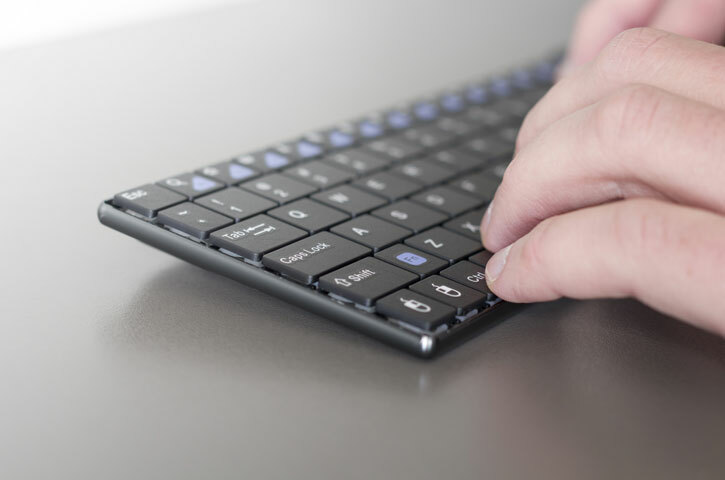 Feel the benefits of a full sized UK QWERTY keypad, with all the features and functions of a normal keyboard. 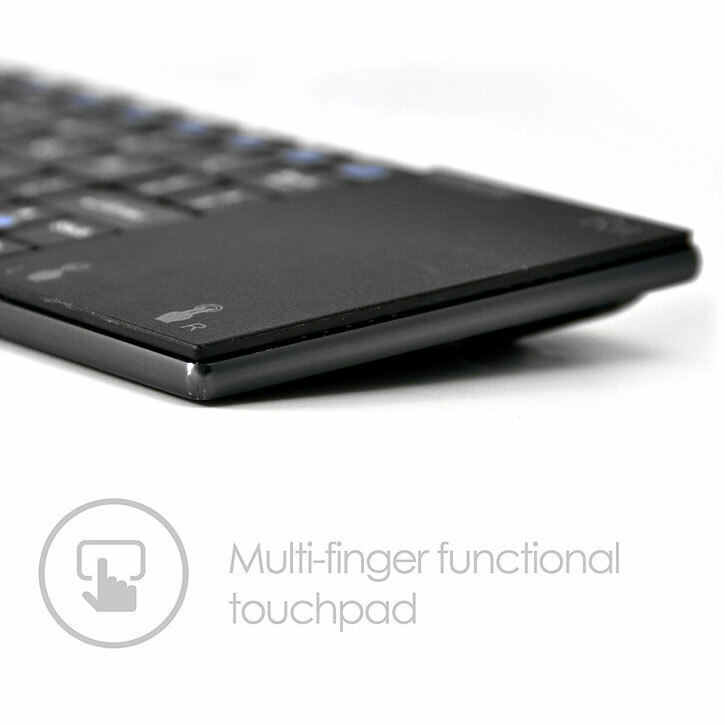 You won't ever need to remember to replace batteries with the Desire2 keyboard and touchpad mouse combo. When the combo does start to run low on charge, the rechargeable lithium ion battery can be restored in no time at all, leaving you with a keyboard as raring to go as on day one.